November 1951 : Shute starts writing "In The Wet". 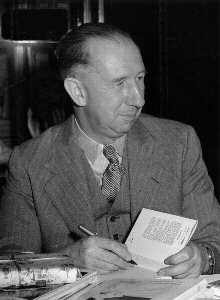 1952 : "The Far Country" is published. 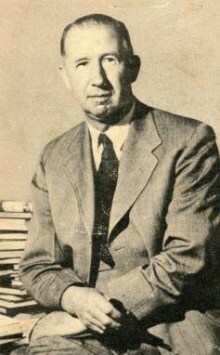 Shute on a 1952 dust jacket of The Far Country. In The Wet is completed. 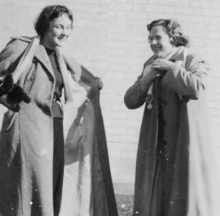 Early June 1952 : Shute visits Alice Springs in the company of Alan Moorehead (1910-1983) who was a Melbourne born, international journalist and author. 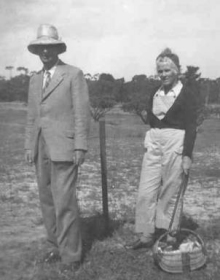 Middle 1952 : The Shute family move into their new house at Langwarrin, Victoria on 100 acres where he raised cattle and up to 400 pigs at a time. The farm expanded to 200 acres but never made a profit. Two versions of Shute's signature. The lower signature is from 1952. 1952 : Shute's income exceeds 32,000 Australian Pounds. 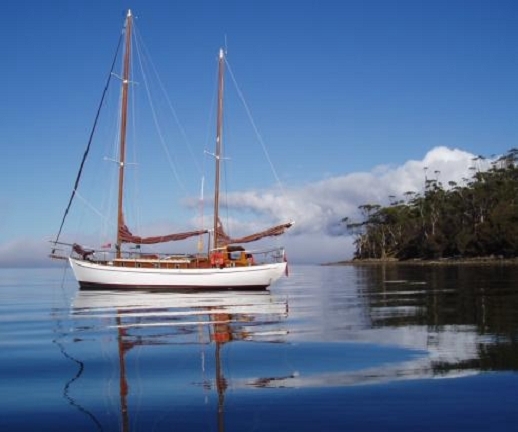 Shute travels to the Port Davey area of Tasmania in the yacht Saona. He visits the King family who live in an inaccessible area. In 1957-58 Shute writes about the area in The Rainbow and The Rose. In 2003 the yacht Saona was still sailing in Tasmanian waters. Shute visited remote Port Davey on the west coast of Tasmania in 1953 aboard this yacht, Saona. Shute became friends with the King family of Port Davey and later gave the King's daughters two oil lanterns, still treasured. The still more remote Lewis River that featured in The Rainbow and The Rose is about 70 kilometers (45 miles) north of Port Davey. The fictional town of Buxton in Rainbow is now confidently thought to be the north Tasmanian town of Sheffield. February 1953 : Shute is writing "Slide Rule". Early 1953 : Shute writes a long memoir to Gerald Pawle about the DMWD. 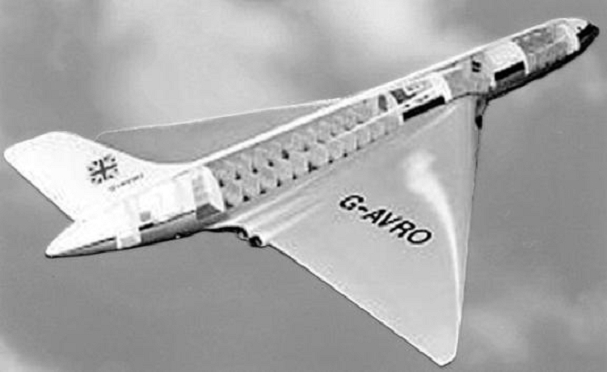 Four deHavilland Comets crash in circumstances remarkably similar to those in No Highway. Humourists at the Inquiries ask "Where is Mr Honey ?" May 1953 : "In The Wet" is published. July 27 1953 : The Korean War Truce is signed. In Requiem For A Wren this event deprives Janet of any further hope of war. 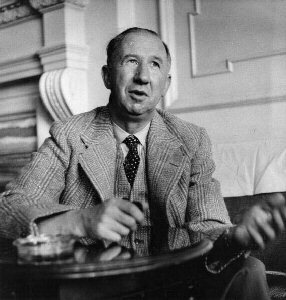 Middle 1953 : Shute begins writing "Requiem for a Wren". October 1953 : Shute writes the Author's Note to "Slide Rule".